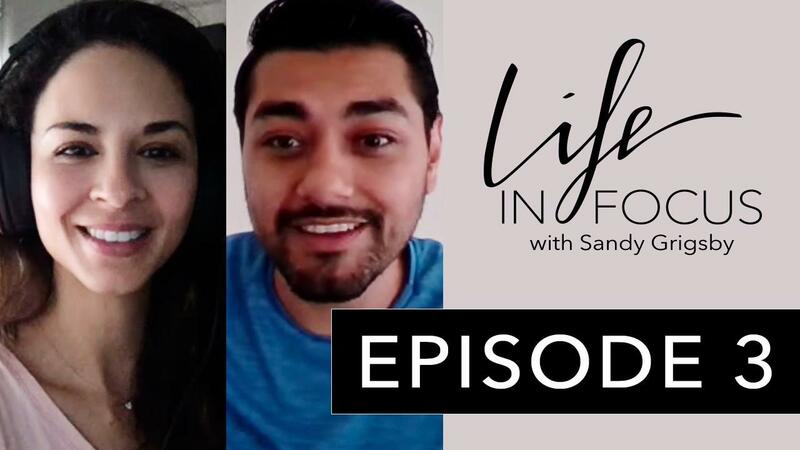 In this episode, we meet Manny Lopez, from Orphan to CEO and learn about his incredibly touching journey. Manny was orphaned at only 18 months old, then he was returned 7 times to the foster system, he ended up homeless twice after aging out of the foster system, and continued to push forward until he reached success before turning 30. Manny managed to overcome his fears, doubts, and worries to create a hugely successful business and change lives. 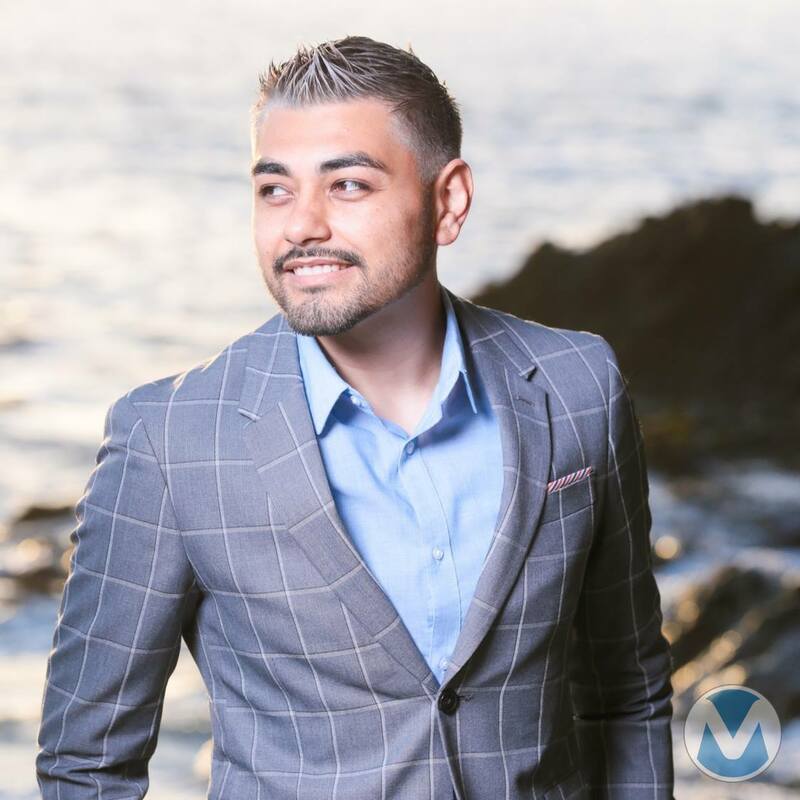 Manny Lopez is an app creator, educator, and speaker who teaches individuals and businesses how to monetize their brands through automation. His passion is to help build socially conscious business models for companies to have greater give back while profiting from their businesses. Manny Lopez launched From Orphan to CEO, an organization to help children aging out of the foster system to create a job for themselves and become entrepreneurs. Manny not only shares touching details from his past, he gives us his secret on how to stop playing small, listen to your gut feelings, and go after the big things. How to stop going through the motions of each day, end up being stuck and how to really get to the next level! You can get access to his Learn with Manny App on his website: www.FromOrphanToCEO.com or you can follow him on Facebook, Instagram, or Youtube.